For us Moving Pictures are not merely a length of film bearing a sequence of images that create the illusion of movement when projected in rapid succession. We believe that it is perhaps the most powerful mean of mass communication - a language by itself. May it be an informative documentary or a feature film narrating a fiction or an ad film promoting some product ... we excel in this modern art of story telling. Media Maestro being the brainchild of a filmmaker sees this aspect of mass communication with special sentiments. We undertake the tasks of various kinds of film making utilizing the finest abilities of the top hands of the film and television industry of the India. 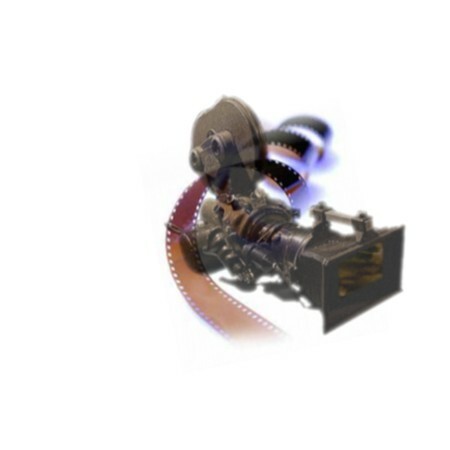 We make films for all kinds of formats varying from digital to celluloid.